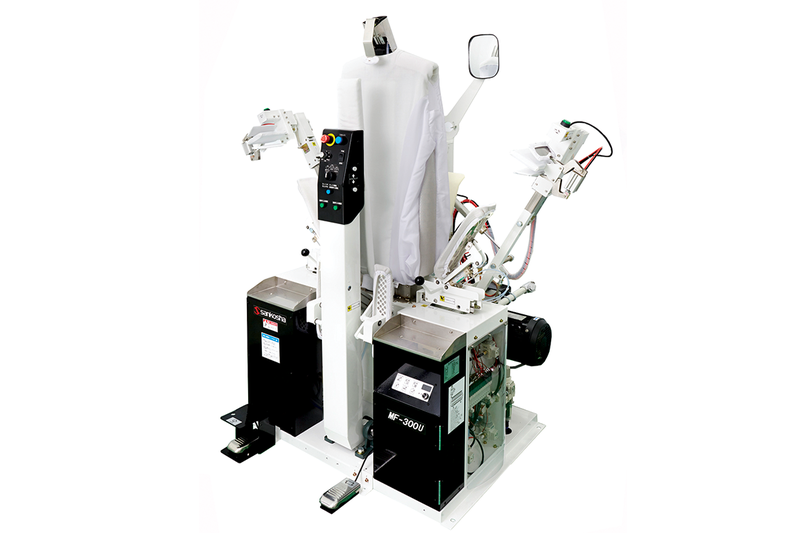 Every piece of SANKOSHA equipment is warrantied for one full year from the date of delivery to the original purchaser. This warranty covers defective workmanship and materials under the conditions that the equipment has been properly maintained per advice contained in the owner’s manual. This warranty also covers main circuit boards for three years and welding for five years. This warranty is applicable to the original purchaser only. This warranty shall be void in the case of misuse or negligence of the equipment and does not include any labor cost or other related costs including, but not limited to shipping, handling, etc. Damages incurred in transit from Sankosha USA Inc. to the customer are not cover in this warranty. In order to receive compensation under this warranty the customer must notify us at once, in writing, of the defective part or component in question. We will then, at our option, repair or replace said part or component, afterwhich customer must return to our office the replaced part for our inspection, postage prepaid. Credit for replaced or repaired parts or components will take place upon completion of inspection, if credit is deemed to be due. Expendable parts including, but not limited to covers, padding, hoses, springs, cylinder packing, "O" rings, etc. are not covered under this warranty. Parts which are not of our own manufacture are for the most part excluded as they may have their own separate warranties. Motors and other electrical components may fall under this category. Sankosha USA Inc. shall not be held liable for any damages, expenses, losses, or delays resulting from failure. 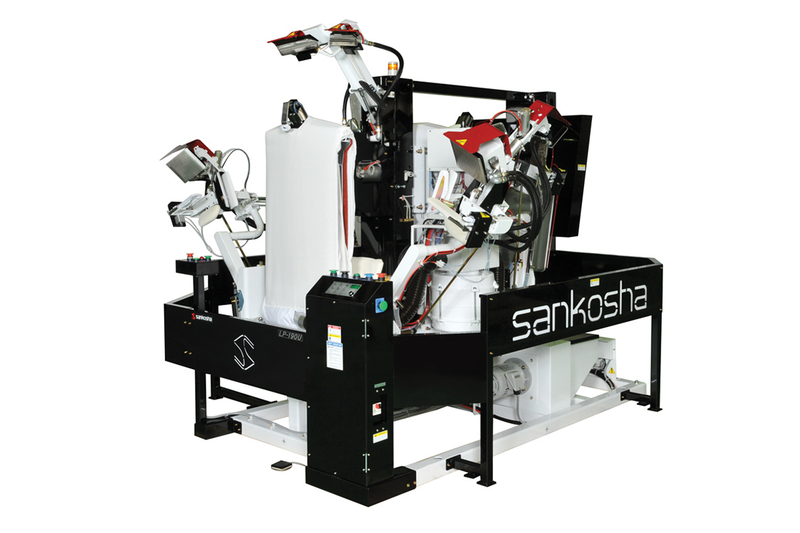 Sankosha USA Inc reserves the right to improve, modify, or change the design of any piece of equipment without being held liable for making said improvement, modification, or change on any piece of previously sold equipment. This warranty is in lieu of all other warranties expressed or implied and no other person or entity is authorized to make warranties in respect to SANKOSHA equipment. Please fill out our Online Warranty Form to activate your warranty. 2018 marks the 25th anniversary for Sankosha USA, Inc.